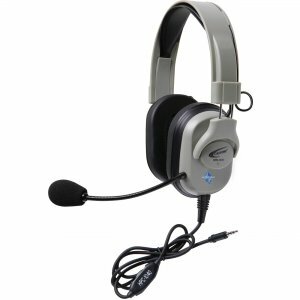 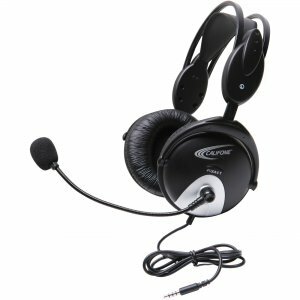 This stereo headset is so light and comfy students might forget they even have it on! 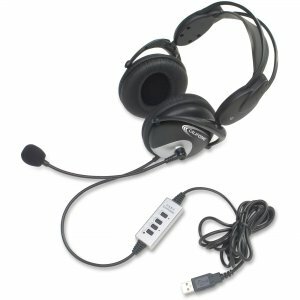 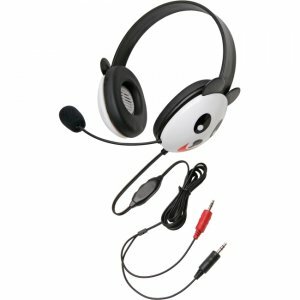 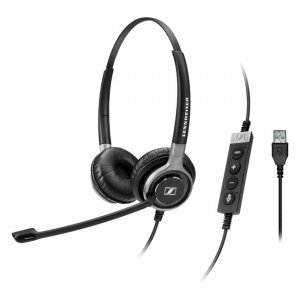 Ideal for podcasting and distance learning, it can also be used for language learning applications, computer labs, gaming and with presentation software. 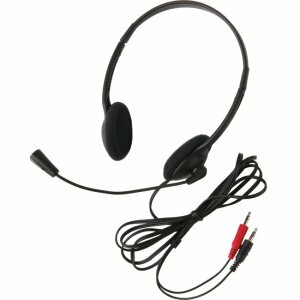 When used for only listening, the flexible boom mic can be folded up out of the way alongside the headband.